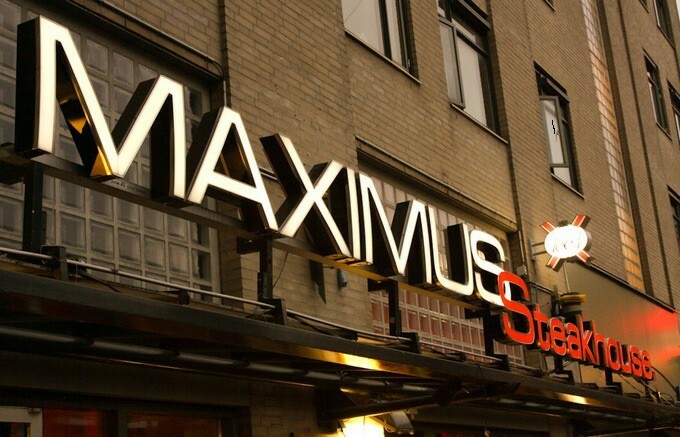 Welcome to Maximus Steakhouse. 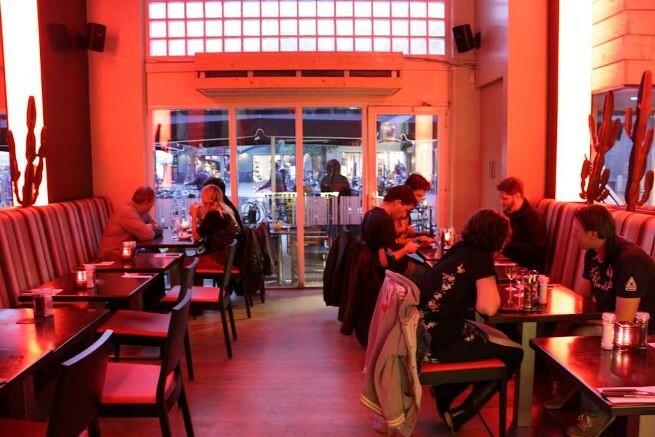 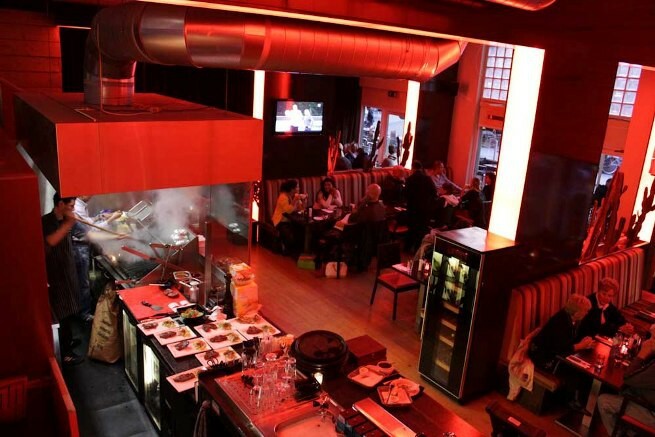 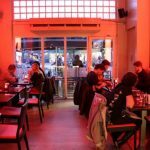 In our restaurant located in the center of Amsterdam , you can enjoy culinary delights. 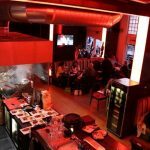 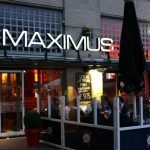 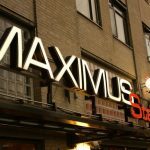 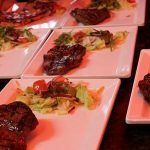 Maximus Steakhouse is suitable for a romantic dinner but also for a dinner with the entire company. 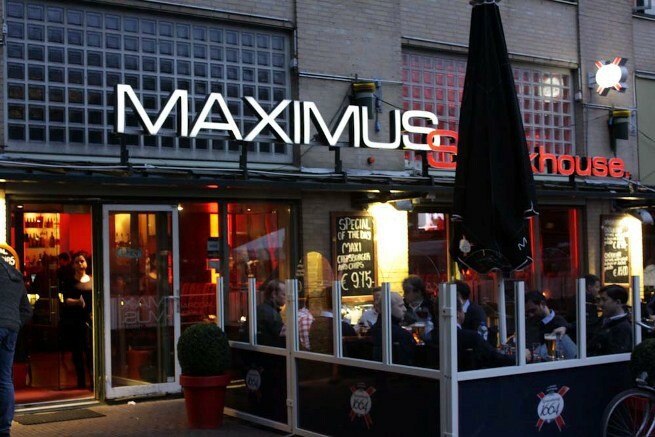 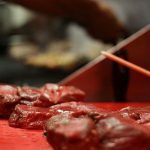 Maximus Steakhouse can accommodate more than 100 guests.